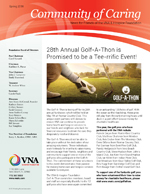 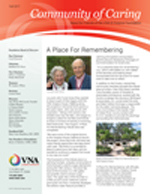 Summary: Overview of VNA Hospice Care services and benefits. 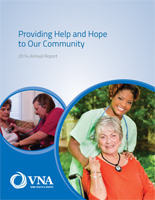 Summary: Overview of VNA Home Health Care services and benefits. 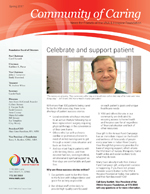 Summary: Benefits of using VNA for private care and services covered with VNA Private Care.